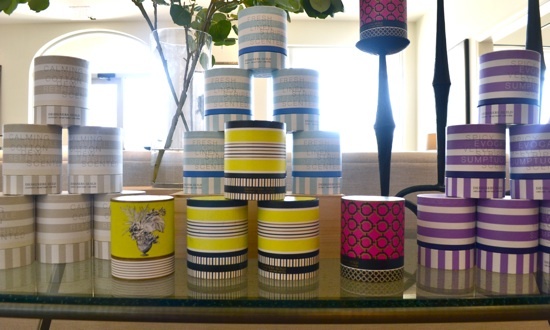 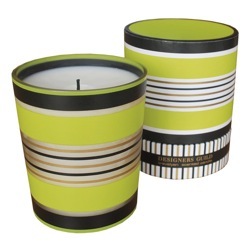 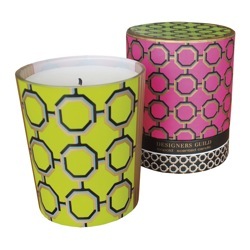 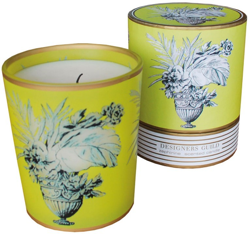 We just got in the most wondeful array of candles from Designers Guild! 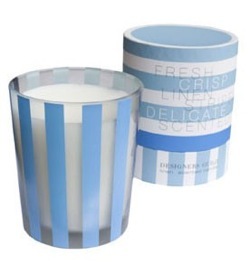 Not only do they smell fantastic, but they are so pretty! 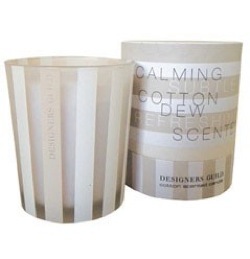 Below, you'll find a description of each of the delightful scents... We're having a hard time choosing a favorite!